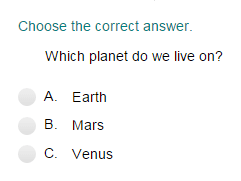 The solar system can be a tough subject for kids to wrap their heads around. The universe, galaxies, planets, and stars can have your little one's head orbiting with a wealth of concepts and terminology. Help your child get solar system practice with Turtle Diary's interactive learning tools. Our site offers an array of activities that will have your kid wowing you with outer space knowledge! 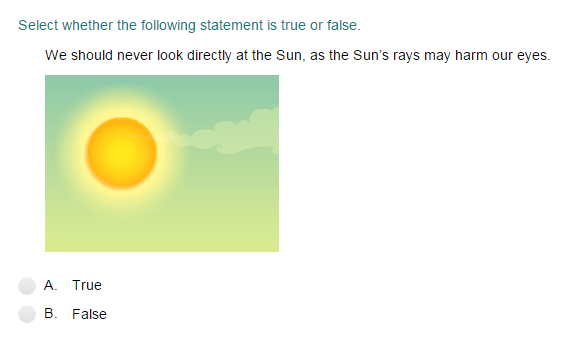 When children feel comfortable enough with the content, they can test their knowledge by answering challenging solar system questions in the quiz section. 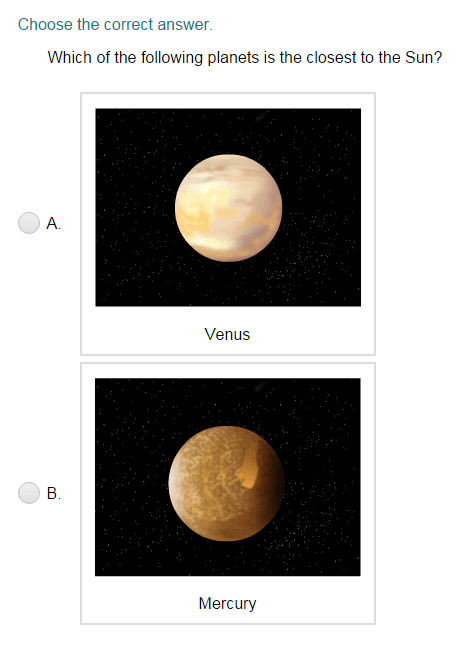 The solar system quiz is designed to test kids in a fun, non-intimidating way. Check out our solar system resources below to help your kid become an out-of-this-world student!